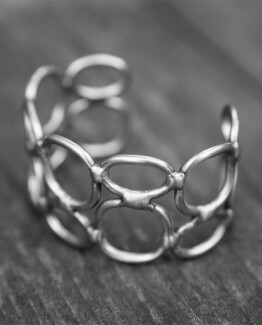 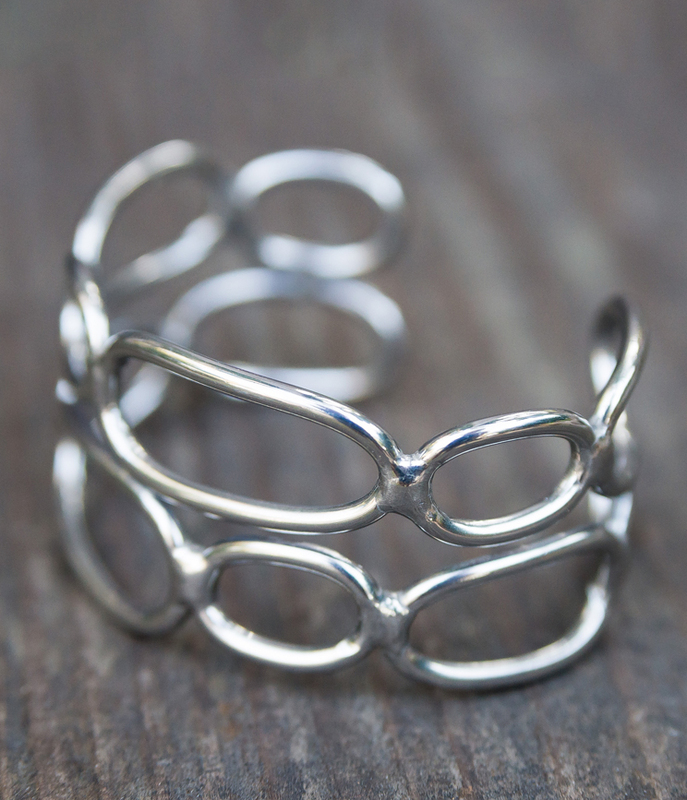 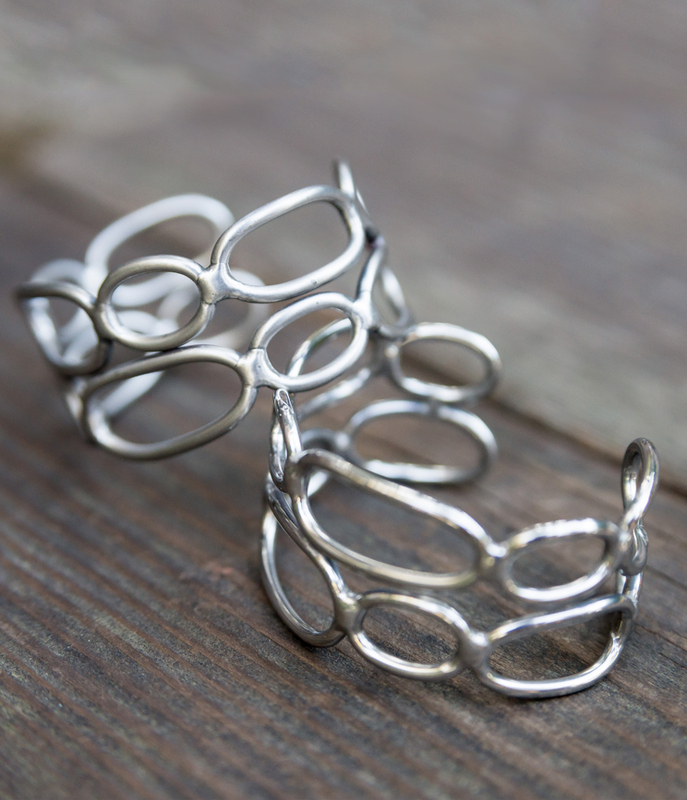 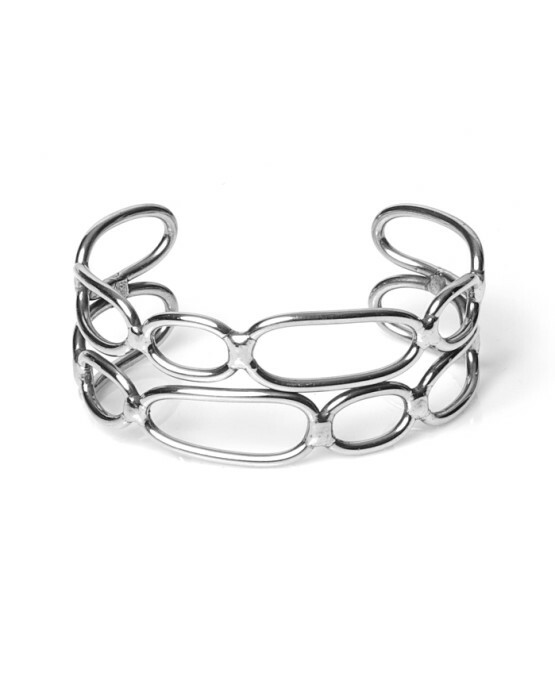 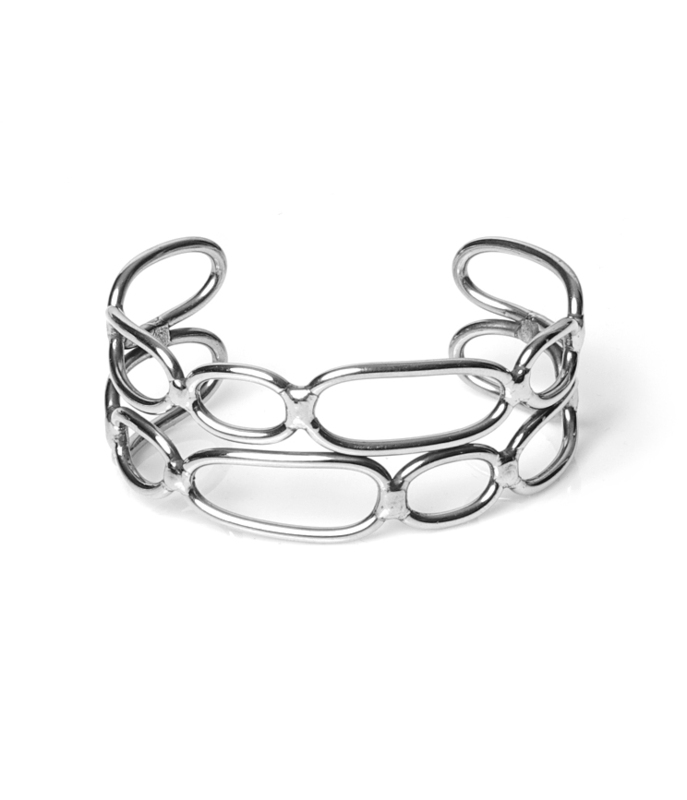 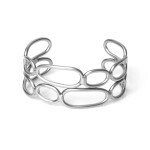 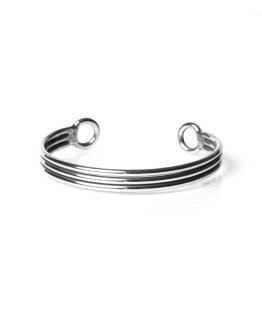 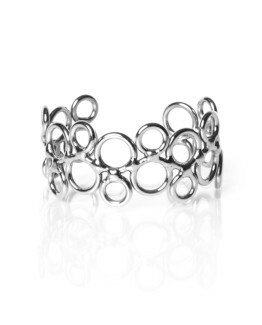 The ellipse cuff is a go-to piece. 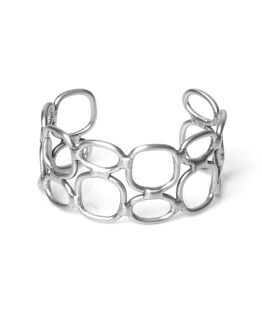 It was designed to be versatile – great for work, travel, special occasions, and feeling fabulous around the house. 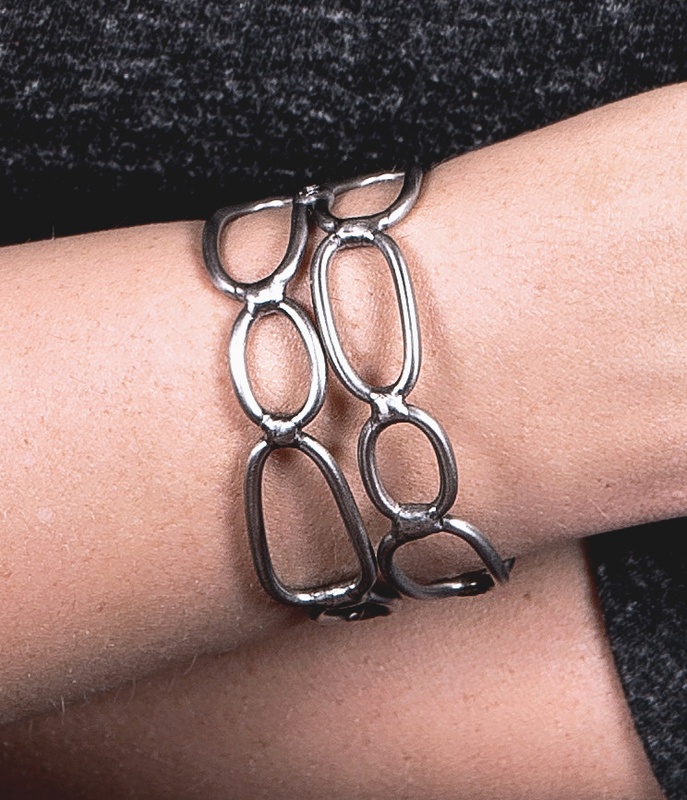 Choose from two finishes: 1) soft “brushed” satin or 2) reflective “shiny” finish.